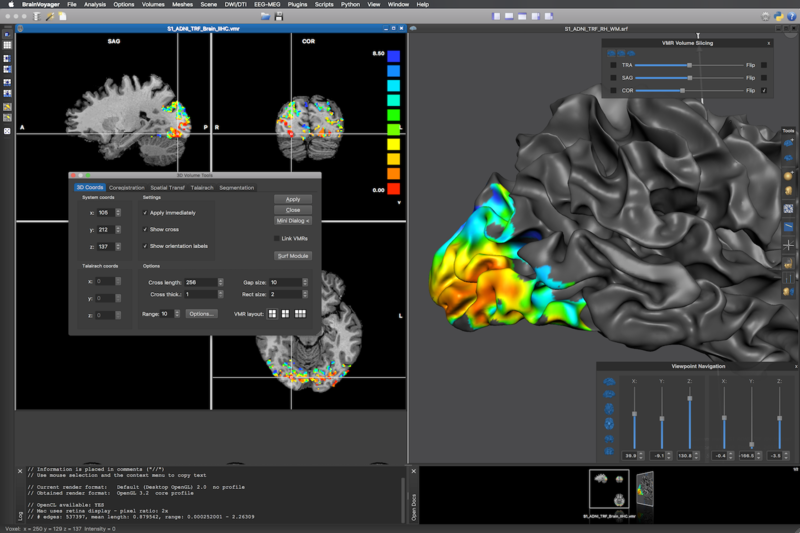 BrainVoyager contains everything you need for the advanced analysis and visualization of structural and functional magnetic resonance imaging (MRI) data and for EEG / MEG distributed source imaging. 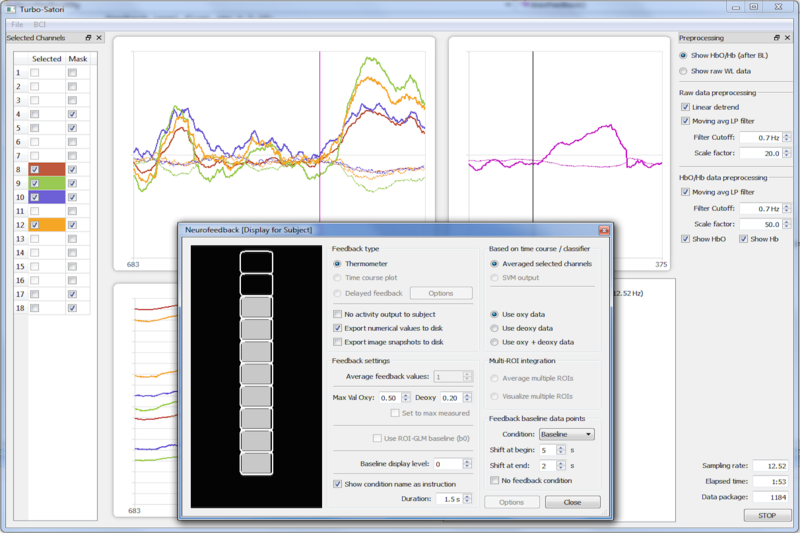 The powerful C++ software runs natively on all major computer platforms, including Windows, Linux and macOS, and provides an integrated Python interpreter. 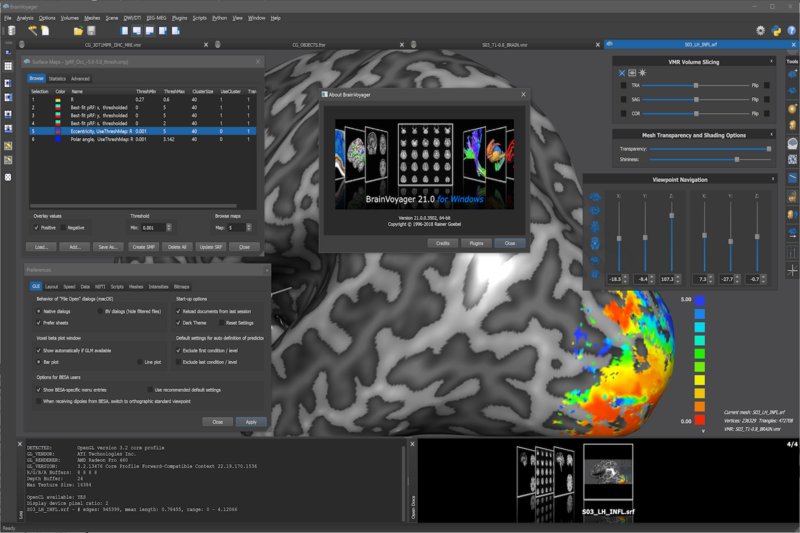 Turbo-BrainVoyager is a multi-platform program specialized for real-time fMRI data analysis, fMRI neurofeedback and BCI applications. 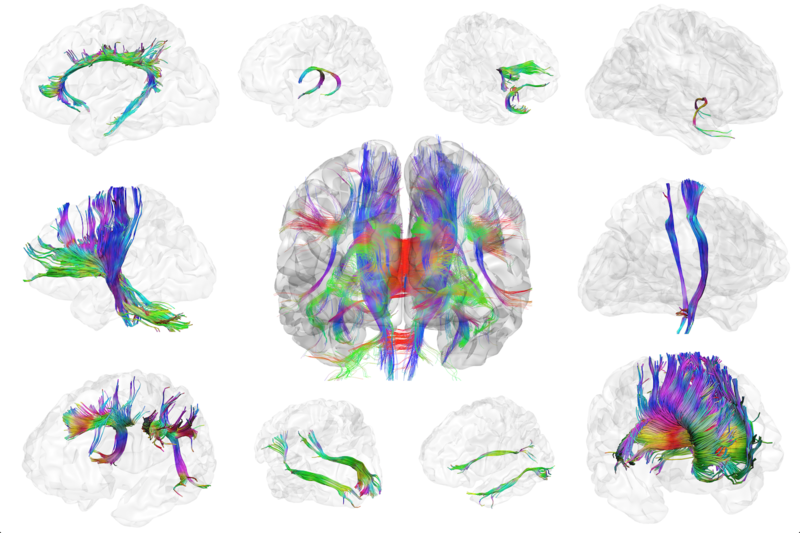 TMS Neuronavigator provides the hardware and software to allow precise navigation of a TMS coil to target brain regions measured by (functional) MRI. 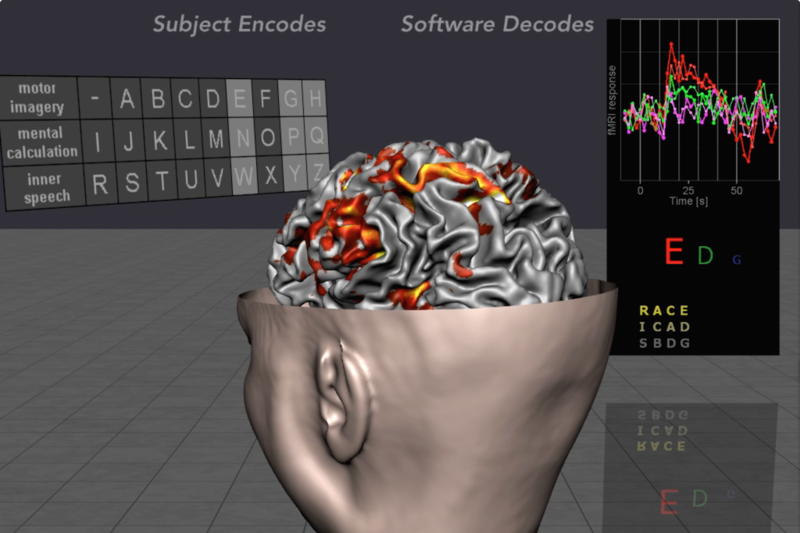 BrainVoyager Brain Tutor is an award-winning educational program. 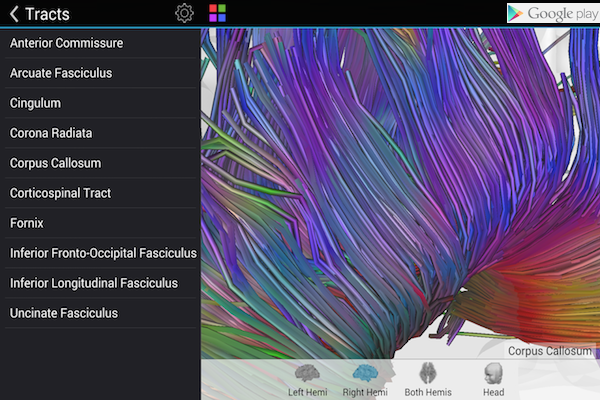 Mobile versions are also available, including Brain Tutor for iOS and Brain Tutor for Android. 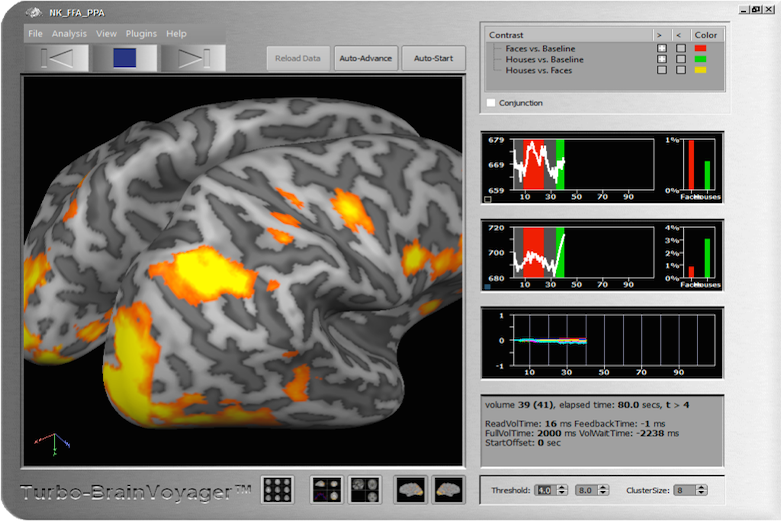 BrainVoyager Brain Viewer is a freely available viewer that allows everyone to visualize BrainVoyager files. 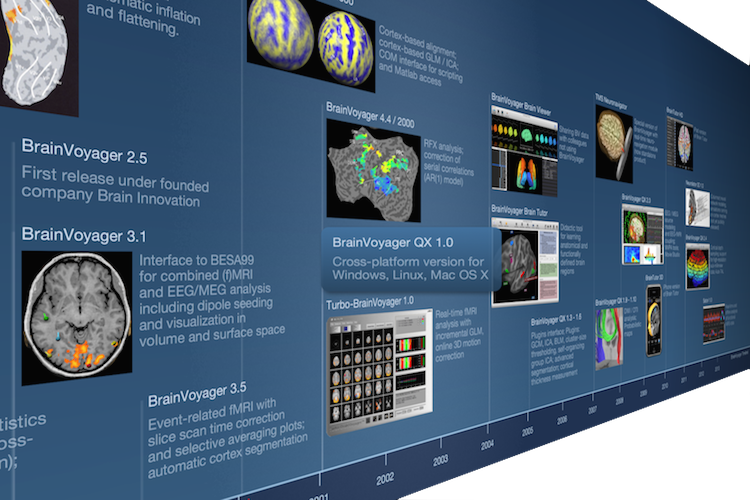 BrainVoyager 21.2 released with new features, enhancements and bug fixes! 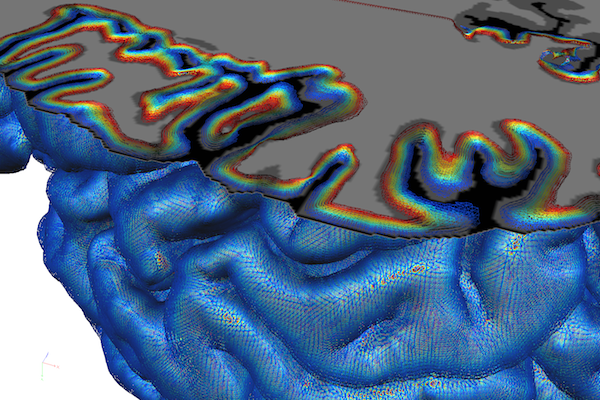 Visit us at the OHBM conference in Singapore!